Riesling develops a great deal much flavor when maturing in the cool climate. It matures very well on heat-storing soils, in sun-oriented locations. 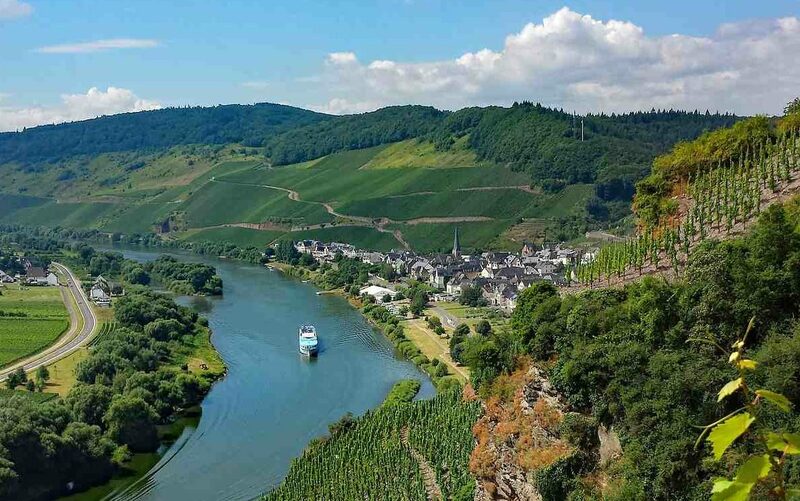 This is true to a large extent for the steep slate slopes of the Mosel wine region. On slate Riesling often develops a racy acidity, which in fruit sweet Rieslings can play a brilliant game with fruit and sweetness . That’s why fruit sweet Rieslings are among my favorite sweet wines. 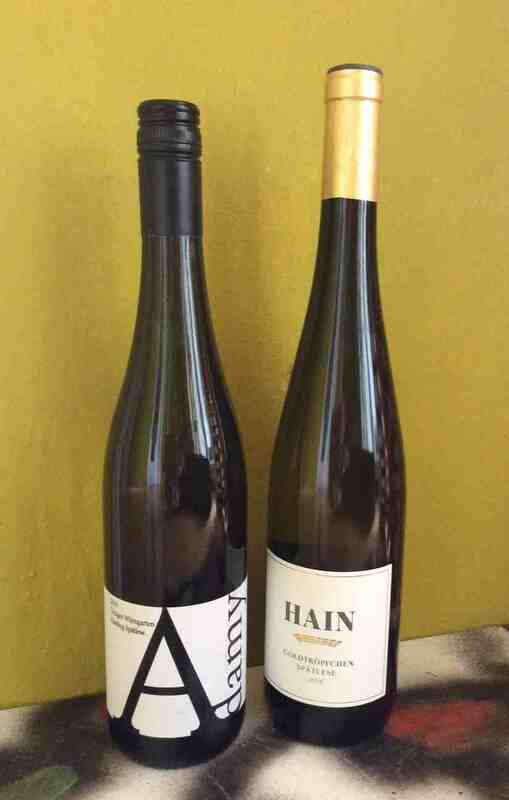 In the offer of the usual wine trade are usually found only a few such fruit sweet Riesling. All the more reason why I was pleased to receive an e-mail telling me that “one month ago I started an online shop for Riesling Spaetlesen“. This appealed to me so much that I immediately responded positively to the request to taste some wines from its assortment and to blog about it. I wanted to taste wines of young, not so well-known winegrowers, which are included, in addition to well-known winegrowers such as Willi Haag, Maximin Gruenhaus or Peter Lauer, in the offer of the new online shop. So far, 30 fruit sweet Mosel Rieslings are on offer, which will be supplemented this year with selection and cabinet. The current offer can be found here. We tasted a Spaetlese (late harvest) of winemaker Marco Adamy and one of Gernot Hain. Both are not so well known, but certainly not unknown, because both are to be found in the wine guides Eichelmann and Gault Millau. 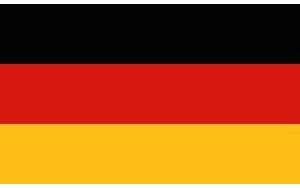 Gernot Hain is also known by winning the German Riesling Cup 2016. Marco Adamy founded his own winery in 2013, after studying viticulture, internships and work in his parents’ winery. From the very old Riesling vines with ungrafted rootstocks of the location Uerziger Wuerzgarten comes the eponymous, Riesling Spaetlese 2016, we have tasted. Gernot Hain leads a very traditional family winery in Piesport. 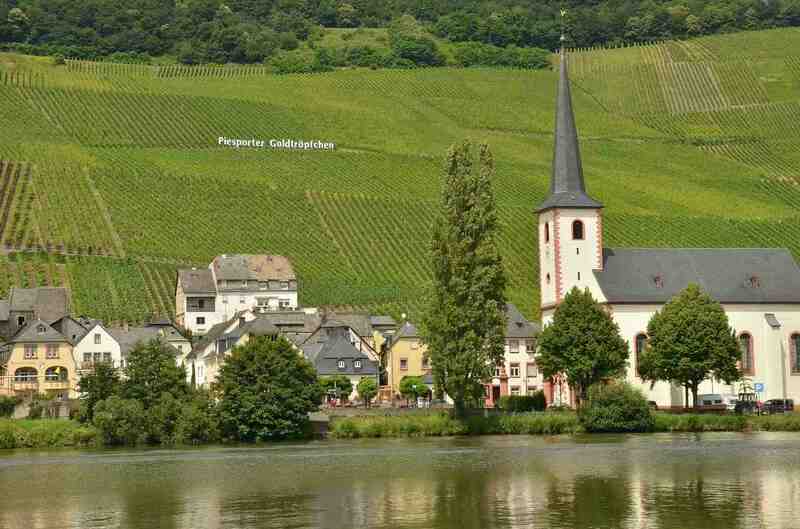 Large share of the vineyards of the winery have Piesporter Goldtroepfchen and Domherr. From the first one comes the Riesling Spaetlese 2016. In the nose peach, herbs and stony notes. In the taste white fruit, herbal spiciness, juicy citrus notes, very fine, excellent integrated acidity, very juicy, firm and filigree at the same time, very drinky. The extremely long, very beautiful finish is carried by stony and tenderly bitter notes. Elegant, very good wine. Round nose with lots of yellow fruit and delicate spicy notes. The taste of passion fruit, yellow peach and some ripe pineapple. Juicy, very fruity, with fresh acidity, backed by fine mineral parts. Very fine, long finish with enamel and chased fruit. Fruity, harmonious, very good wine with good potential.